I’m continually impressed with the quality of this series; it feels like it gets better with every week. This episode continues Misaka’s spiral down the road of despair and gives us a perspective of her character that we never got in the first Railgun season or even in Index. 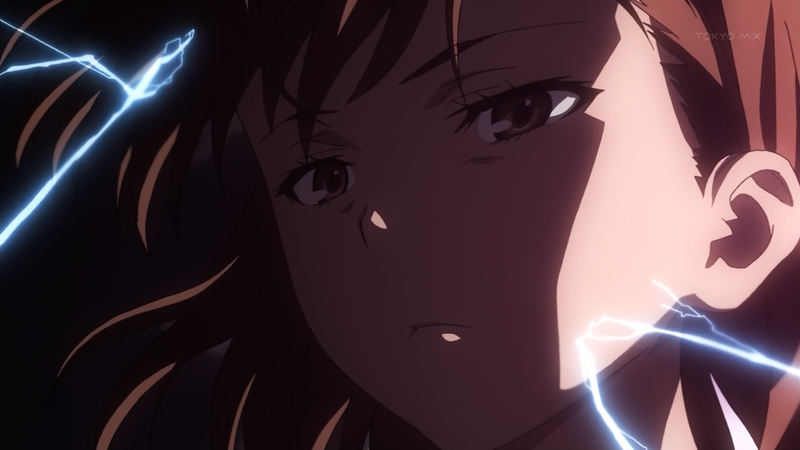 In Index, we saw her teetering on the verge of hopelessness, but Railgun S shows us all of the triggers that lead up to the final boiling point. At the end of the episode, Misaka decides that the only way left for her to stop the project is to let Accelerator kill her, in hopes that she will make up for the remaining clones or mess up Tree Diagram’s calculations. As I was watching, I was wondering how many more times J.C. Staff was going to make us watch Misaka clones die. Judging by the preview, I’d say those were the last ones, unless they pull another flashback scene. I honestly did not expect to see Accelerator’s very first experiment in the Level 6 Shift Project, and his hesitance to kill creates an interesting side to him. Of course, we all know that somewhere down the line, he begins to have no problem with killing the clones. Accelerator exploding Misaka 10031 was kind of hard to watch, too, and the fact that Misaka saw the whole thing made everything worse. The flashback scene also serves as proof that the clones have a concept of what death feels like. Since they share memories through the Misaka network, I assume that means they share these moments of death as well with each other. Even humans don’t know what it feels like to die. It was really sad to watch the first Misaka Imouto die, especially after she was so excited to use a gun to shoot Accelerator. 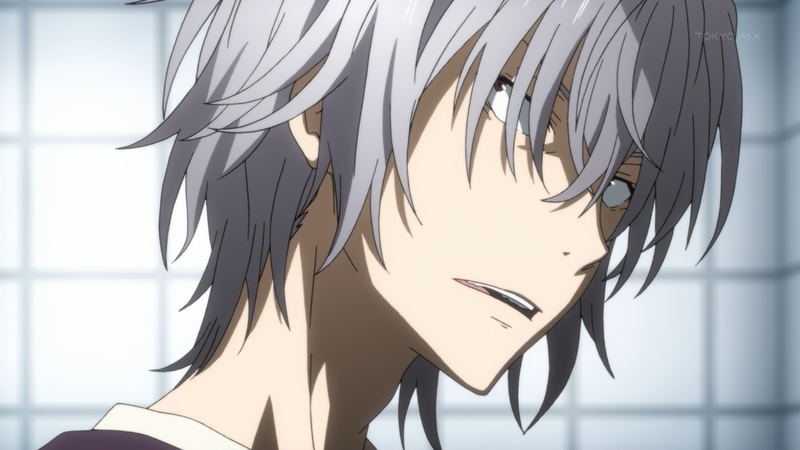 It also surprises me that it takes over 10000 experiments for the clones to figure out what Accelerator’s ability is, and he’s the one who tells them! 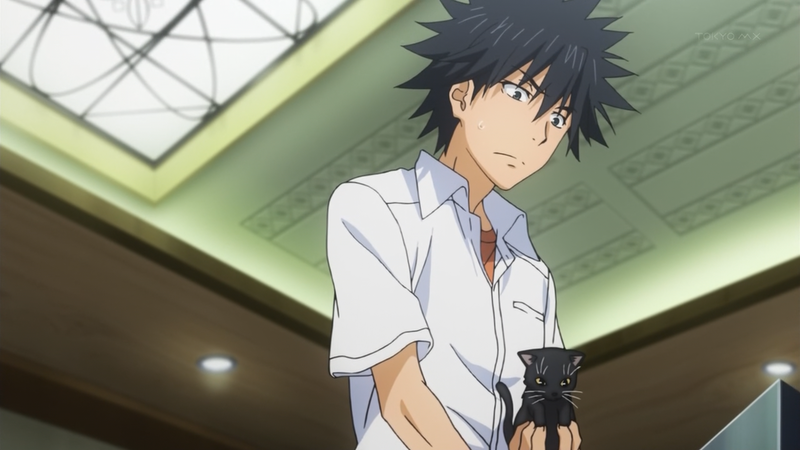 Touma’s prevalence in Railgun S is a surprising change of pace. Even though I’m not a big fan of his conventional shounen protagonist character, I feel like it’s a welcome addition to this series’s arc which lacks anything like it at the moment. The next two episodes promise to be very exciting, and I have some high hopes for them.